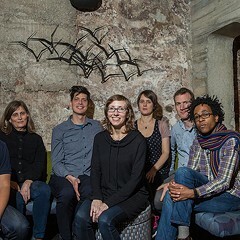 The distinctive New York guitarist Mary Halvorson makes one of her infrequent Chicago appearances tonight at the Washington Park Arts Incubator, performing in her excellent duo with violist Jessica Pavone—the set is part of the promising Chicago Jazz String Summit. As I wrote in my preview this week, that project conveys an appealingly loose rapport with a strong dose of folklike rusticity. Halvorson has been operating at an artistic peak in recent years, both leading her own dynamic bands and working as an instantly recognizable side person, and a slew of terrific recordings prove it. Earlier this year Halvorson turned up on Strong Place (Intakt), the second album by saxophonist Ingrid Laubrock's Anti-House project—a knotty, frenetic band where the music moves rapidly from episode to episode. In Clifford Allen's liner notes he quotes the saxophonist as saying, "I want some kind of messy, but with clarity," and that just about nails it. The music is dense and sometimes chaotic, with loose threads, spillage, and dissonance, but there's never a moment when it seems like the musicians don't know where things are headed. The leader writes slippery pieces full of shape-shifting modes and often-imperceptible links between improvisation and composition that require heightened listening—the musicians have to be seriously locked in to make it all work. Luckily, with Halvorson, drummer Tom Rainey, pianist Kris Davis, and bassist John Hébert, she's got the right group of collaborators. Halvorson and Davis do a lot of the heavy lifting, giving Laubrock piles of harmonic material to rip apart, shaping intricate contrapuntal passages together, occasionally engaging in precise unison passages, and, of course, taking plenty of independent solos. Halvorson's playing is alternately lyric, noisy, abrasive, tender, and tangled up in itself. She's always been an assured player, but her confidence on this album is stunning. Below you can check out one of my favorites from the album, "Cup in a Teastorm." The piece is dedicated to Henry Threadgill, a composer with a similar penchant for beguiling complexity and idea-packed writing. 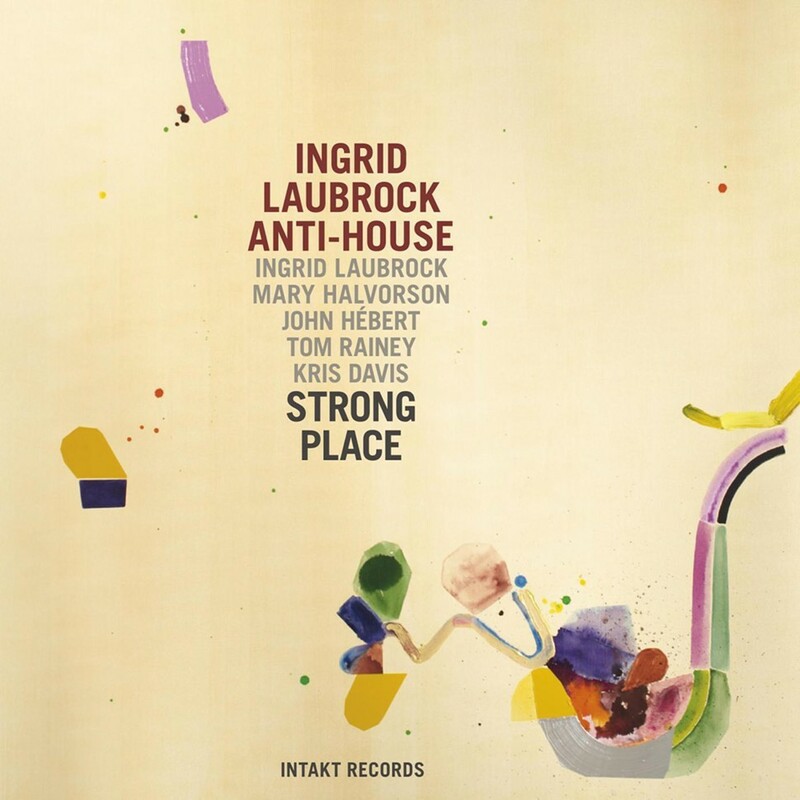 Ingrid Laubrock's Anti-House, "Cup in a Teastorm"
We get a different side of Halvorson on Super Eight (Intakt), a loose series of duets with bassist Stephan Crump (known best as the bassist in Vijay Iyer's trio) under the moniker Secret Keeper. The casual feel here, much different than the one the guitarist and Pavone create when playing their compositions, is no accident—or rather, it is in a sense. The two musicians got together at Crump's Brooklyn home just to play together and improvise, see how they fit together. But Crump decided to set up some microphones and record their initial meeting. They'd each brought some tunes, but what ended up on Super Eight were their improvisations that July day, plus some additional recordings made on two subsequent meetings, also at Crump's place. The music is quiet, contemplative, and patient, but never tentative—the way one would expect from a first-time meeting, as players suss each other out—and hearing the rapport develop from scratch is both thrilling and illustrative of the creative process. Below you can listen to "Escapade." Stephan Crump and Mary Halvorson, "Escapade"